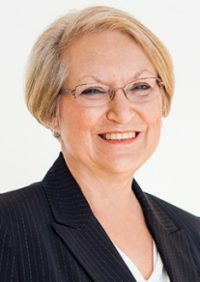 Kimberly Rath has over 25 years of experience in the human resources field and is a recognized leader in the field of executive development and human resources in the United States and Asia. Demonstrating a strong commitment to others, Rath helps clients reach their highest growth potential through talent-based strategies. 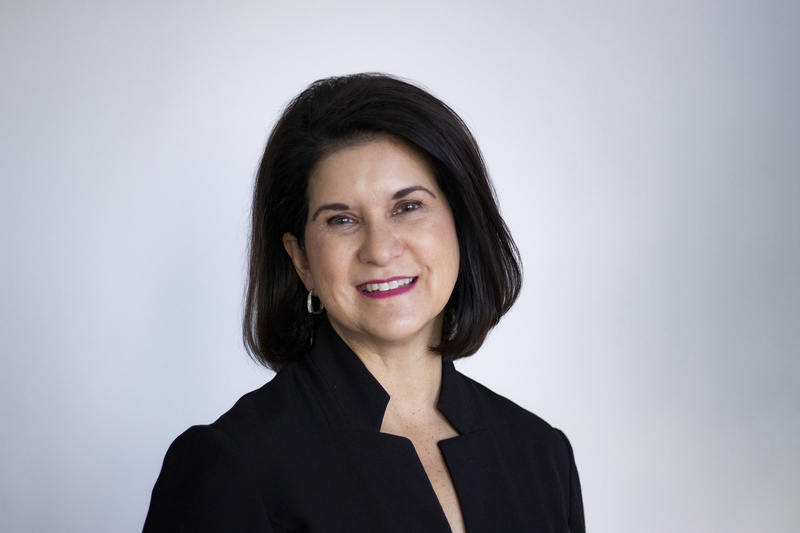 As Talent Plus’ president and co-chairman, she has driven the company’s growth that now includes offices not only in Lincoln, Nebraska, but also in Singapore and Bogotá, Colombia. Under her leadership, Talent Plus was named one of the 2011 50 Most Engaged Workplaces and one of the 50 Best Places to Work in the United States. 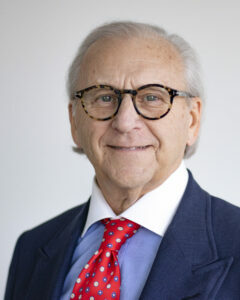 Doug Rath began the development of the structured interview technology in 1966 while studying under Dr. William E. Hall at the University of Nebraska-Lincoln. In addition to Rath’s role today as co-chairman, he has led Talent Plus’ team of analysts, consultants, researchers, recruiters and seminar leaders for Talent Plus clients. 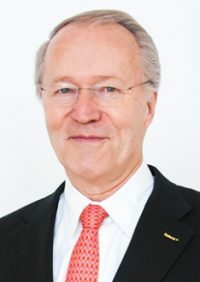 He is known across the United States, Europe and Asia as a skilled consultant, researcher and teacher – most importantly a trusted advisor to senior business leaders who always adds value. 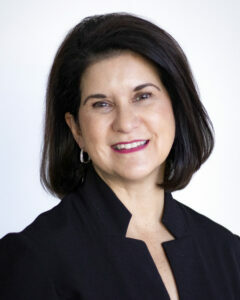 Sandy Maxwell spent her career in human resources, focusing the last 20 years on selection and development consulting. She currently serves on the Board of Directors of Talent Plus. Makenzie Rath has been a part of the Talent Plus family from a very young age. She began officially working on the logistics team as a part of the Global Talent Interviewing Center and currently works as a research scientist at Talent Plus and is a member of the Board of Directors. She refines The Science of Talent through ROI studies, benchmarking and building new interviews and assessments. Rath has studied individuals through quantitative and qualitative processes to help client partners build Talent-Based Organizations. 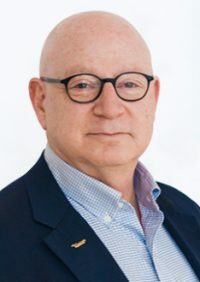 Larry Sternberg joined Talent Plus in 1999 and has served in a variety of capacities, including serving as a consultant, client engagement lead and most recently president. He is now a Talent Plus Fellow performing duties as an oft-requested speaker and consultant. He has designed and conducted training programs on a variety of topics for thousands of leaders and has served as a facilitator for numerous organizations to articulate their mission, vision and values. Sternberg continues to be instrumental in helping clients build Talent-Based Organizations. Steve Bonner met Doug Rath when he retained Talent Plus to help him in his role as President of McGraw-Hill’s Construction Information Group in 1989. Bonner and Rath then served as Cancer Treatment Centers of America board members, during Bonner’s tenure as President and CEO of CTCA from 1999-2014. At CTCA, he was a passionate advocate of pateint-centric, quality-driven health care, championing putting patients in control of their own medical decisions through comprehensive, unbiased information. 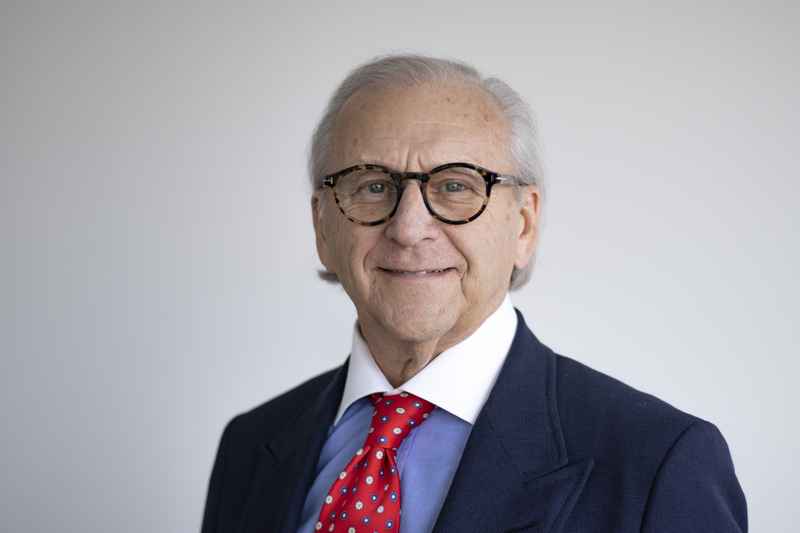 With his commitment to excellence and vision for quality, Bonner joined the Talent Plus Board of Directors in the Spring of 2019. He is the first member to join the board from outside the company. Shelly Doty joined Talent Plus ® in 2018 as the Chief Growth Officer. In her role, Doty oversees a team of business developers, client leads and client relationship managers, collaborating with over 400 world-class, quality-growth clients and prospects. She also partners with her team to help our clients institute The Science of Talent ® through our selection, development and analytics solutions. As part of the Talent Plus Executive Team, Doty works closely with fellow company leaders to set strategy as a catalyst for global growth and further development of our clients. As a strategic partner, Randy Johnson works to ensure the financial health of the company as it continues to grow and reach its goal to be the indispensable partner to organizations and individuals committed to performance excellence. Joining Talent Plus in 2013, he oversees all areas of finance and accounting, including financial planning and reporting, tax, audit, cash management, compensation and benefits, risk management and the accounting and consolidation of foreign subsidiaries. Cydney Koukol joined Talent Plus as the director of marketing, innovation and branding for Talent Plus in 2000. 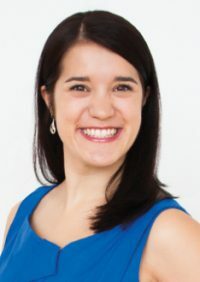 Now she manages a team in evaluating, planning and implementing branding, marketing, advertising and public relations strategies and coordinating special events. Prior to joining Talent Plus, Koukol worked in a similar capacity within a variety of industries, including health care, finance, legal, consultative practices and entrepreneurial ventures. Dr. Wells oversees a team of research analysts collaborating with over 400 world-class quality-growth clients. Making sense of rich and complicated data, he will also work with clients to plan, develop and execute strategy, laying the foundation for success through trusted partnerships. As part of the Talent Plus Executive Team, Dr. Wells works closely with other company leaders to set strategy as a catalyst for global growth and development of our clients. As an experienced technologist and leader, Don Tomlinson is responsible for the innovation and implementation of Talent Plus’ technology systems and software platforms. As the Chief Information Officer, Tomlinson leads our in-house software development team in building and maintaining all internal systems, external client-facing web applications, data storage, maintenance, software development and software integrations. In addition, he works closely with the leadership team to move the mission and vision of Talent Plus forward.